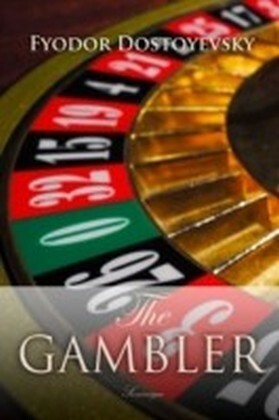 This carefully crafted ebook: ",The Generous Gambler (A short but grand prose poem)", is formatted for your eReader with a functional and detailed table of contents. 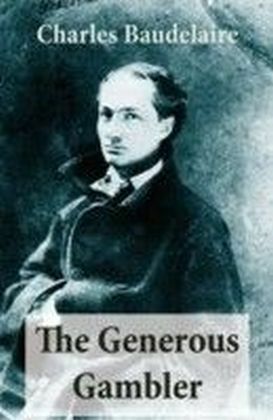 The Generous Gambler is written by Charles Pierre Baudelaire and was first published in 1864. 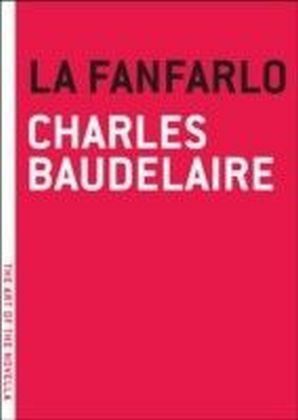 Charles Baudelaire was a 19th century French poet, translator, and literary and art critic whose reputation rests primarily on Les Fleurs du mal, (1857, The Flowers of Evil) which was perhaps the most important and influential poetry collection published in Europe in the 19th century. 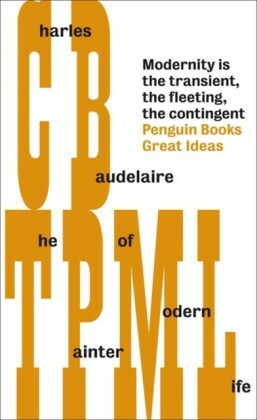 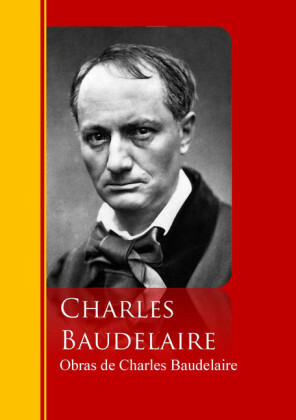 Similarly, his Petits pomes en prose (1868, ",Little Prose Poems",) was the most successful and innovative early experiment in prose poetry of the time.Charles Baudelaire (1821-1867) was a 19th century French poet, critic, and translator. 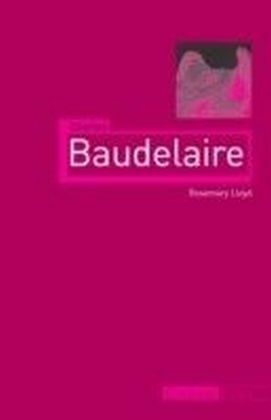 A controversial figure in his lifetime, Baudelaire's name has become a byword for literary and artistic decadence. 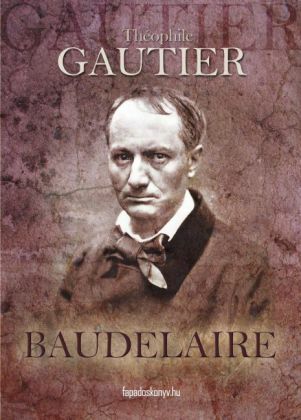 At the same time his works, in particular his book of poetry Les Fleurs du mal (The Flowers of Evil), have been acknowledged as classics of French literature.